Nowadays, there are many websites and social networks available for small business owners to promote their business. 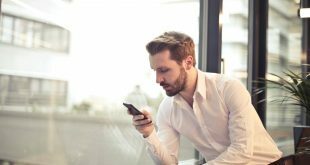 However, it is difficult to reach the right audience with the help of targeted display ads, and banner advertising could be expensive. 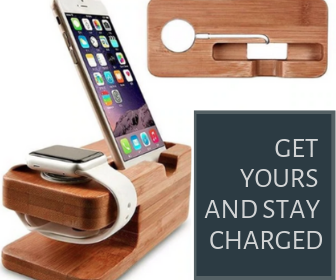 For this reason, many business owners have turned towards craigslist to find new customers. Since 1995, Craigslist is serving over millions of websites to promote various businesses, which makes this website as one of the largest and most popular online buying and selling portal in the world. While there were several setbacks on this familiar classified site such as wild scams and spam ads. Although, many people stick with craigslist to post jobs, car services, apartment rentals because of its large community. It’s time to move towards some other classified ad sites like craigslist. In fact, you can identify plenty of free classified sites like craigslist but picking up the best one is really frustrating. So here we have picked some great classified ad sites and framed as follow. This list is derived from website’s estimated unique monthly visitors and we’ll update the list every month to maintain the list up to date. Adlandpro was found in 1998 offering both free and paid advertising services for all kind of businesses. The network community form AdlandPro is for entrepreneurs where the community members are allowed to mark their feedbacks on various ads. Being a part of community offers promotional ideas, promotional exchanges and lots more. Adpost is more similar to craigslist but posting featured ads on Adpost is not free. When you post a featured ad on Adpost, your ad will be appeared on every single page on the website. And the best part is your ad will be shown across 12 countries and you can choose the targeted country to explore your business. 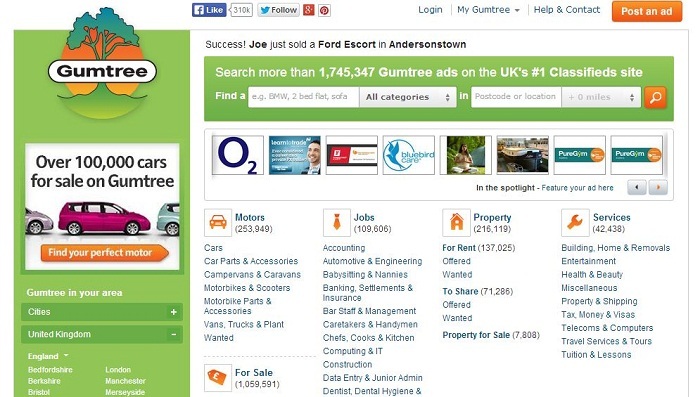 Since 2000, Gumtree is the UK’s number one classified ad site nearly as old as Craigslist. 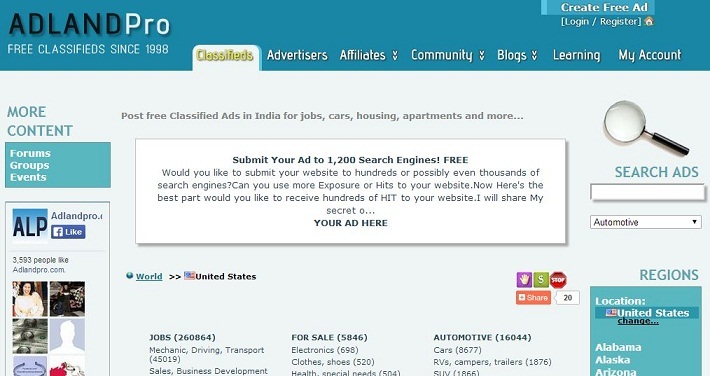 This site focuses on all potential classifieds that includes job ads, personal ads, housing ads, etc. The ads are either free or paid, which depends on product and the geographic market. In 2005, Gumtress was acquired by eBay. 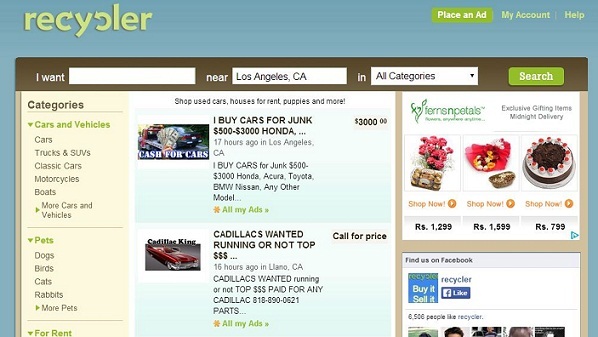 Recycler is another great site like craigslist founded on 1996 as a local marketplace. Later in 2010, the site is redesigned and launched as world-wide marketplace. 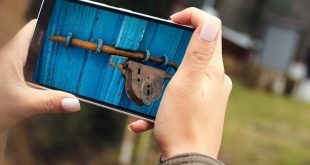 To increase the ad visibility across people, this site even lets you to share your ad on social media networks with a single tap. 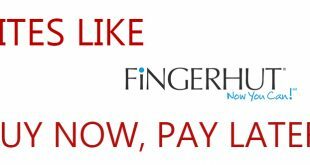 The site is easy to navigate and users can create terrific ads using their ad tools, when you register you will know how it looks like. If you’re looking to start a local business, then recycler is the best choice. 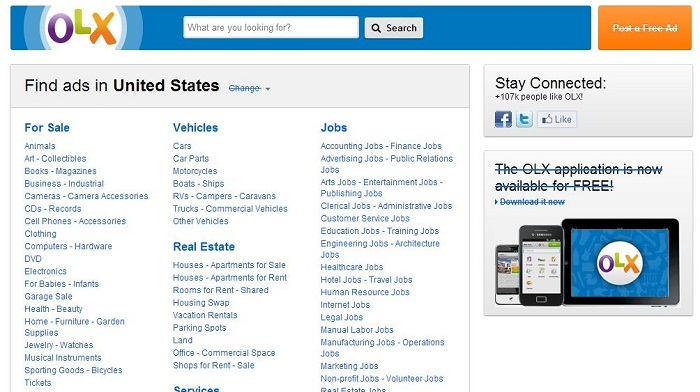 OLX was found in 2006, which hosts user generated classified ads for urban communities around the world. 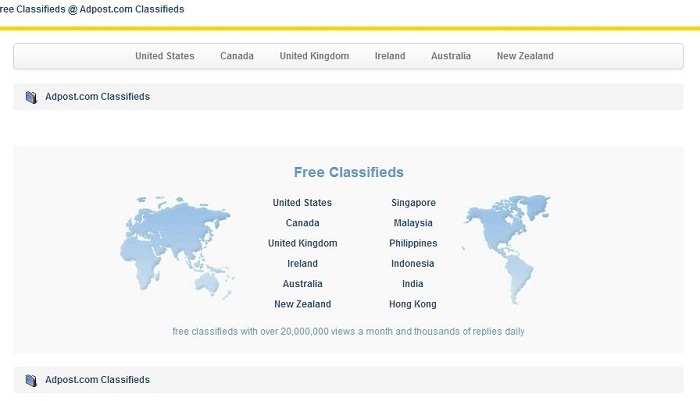 This leading free classified site serves over 3.5 million unique users monthly and generates over 50 million monthly page views. Currently; OLX is active in 106 countries with a focus on America, South Asia and Africa. Every day, millions of people visit OLX to buy and sell goods, rent a house, find a job etc. More importantly, OLX grabs its NO.1 in Brazil, India and in several other countries. 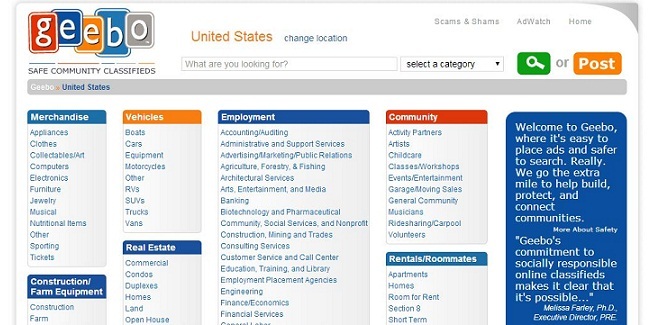 Geebo is one of the largest classified ad sites since 2000 in US. As like other sites, it’s not free to post ads it costs $75 to post a single ad in Geebo. When you sign up to their site, you can instantly post your ad that means you don’t have to wait for ad verification your ad instantly appear on listing.